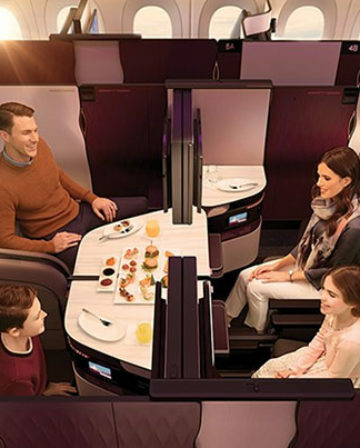 BA‘s loyalty scheme, the BA Executive Club, is running a potentially interesting offer: book a reward flight from London (LHR and LGW) in its World Traveller (long-haul Economy) cabin before 17 June for travel between 1 September 2018 and 31 May 2019, and you’ll only need to pay 50% of the Avios. So, for example, a long-haul Economy return flight from London to LA is just 16,250 Avios, plus taxes and fees (which is the rub – see below). Possibly. The issue here is it is long haul (non-Europe) Economy. 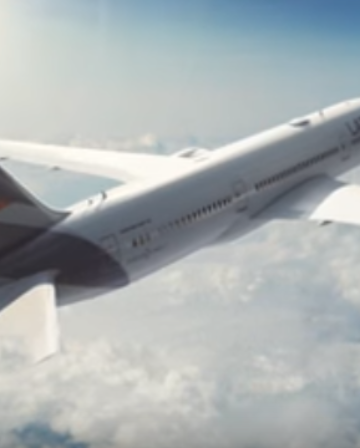 As such, you cannot benefit from the capped taxes and fees via the excellent Reward Flight Saver, and while you’ll pay half Avios, you’ll pay full taxes and fees for an Economy flight. 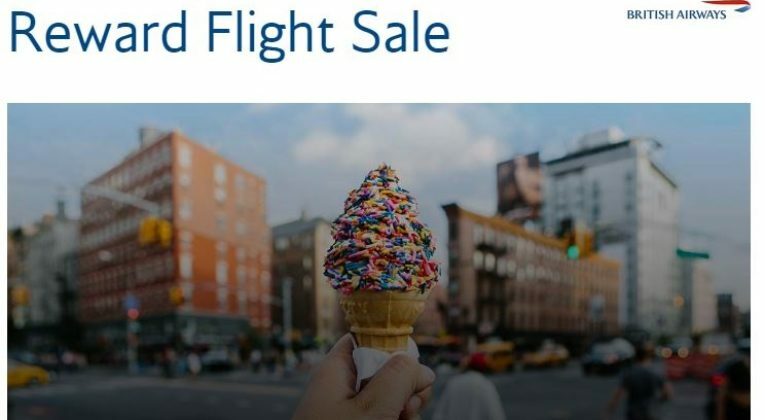 Taking advantage of this offer of course goes against our age old advice of avoiding long haul economy reward flights (where the taxes and fees can massively reduce the value you’re getting for your hard-earned air miles), but this one is worth a look. 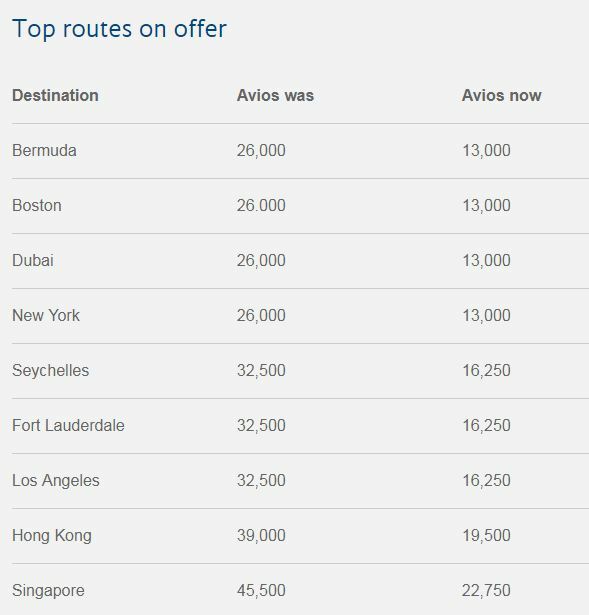 If you have a long-haul BA flight that you’re happy to take in Economy, or are considering one, I would do a simple price comparison between the pure cash cost and the half price Avios (plus taxes and fees). If there’s a saving via the Avios route (and I’d use a 1 pence valuation of an Avios to help guide you here), then go for it. I’m not, however, convinced that will always be the case. 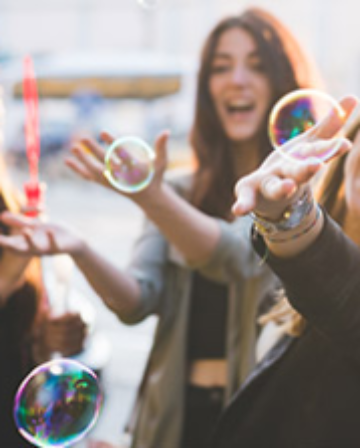 Given that we value one Avios at approximately 1 pence each, even the half price Avios option is, when you factor in the additional cash costs, setting you back £537.78. 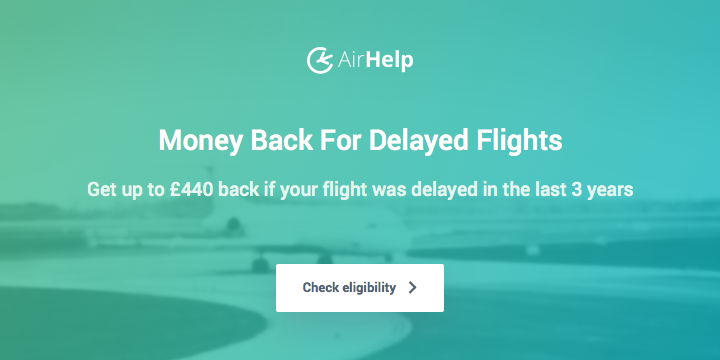 However (and welcome to the mind of a loyalty points addict), there is an additional factor: you will earn Avios (and Tier Points) on the cash flight, but not on the reward flight. Indeed, the (give or take, depending on your BA status) 5980 Avios you will earn on the cash flight are worth about £60. 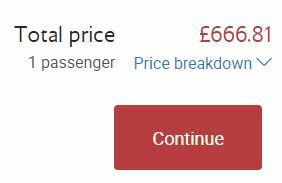 So the final analysis is probably a £537.78 flight versus a £606.81 flight. So a saving, but a modest one. 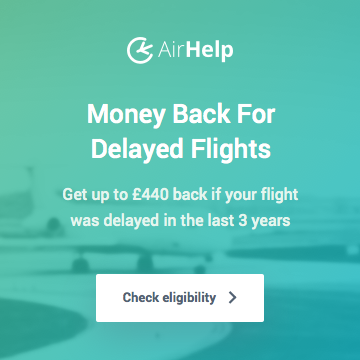 That said, the Avios booking is also cancellable: you can cancel this booking at any time up to 24 hours before outbound departure and receive a full refund (including Avios redeposit), minus a service fee of £35. The value of this will vary depending on your circumstances, but it’s something else to factor in to your decision. 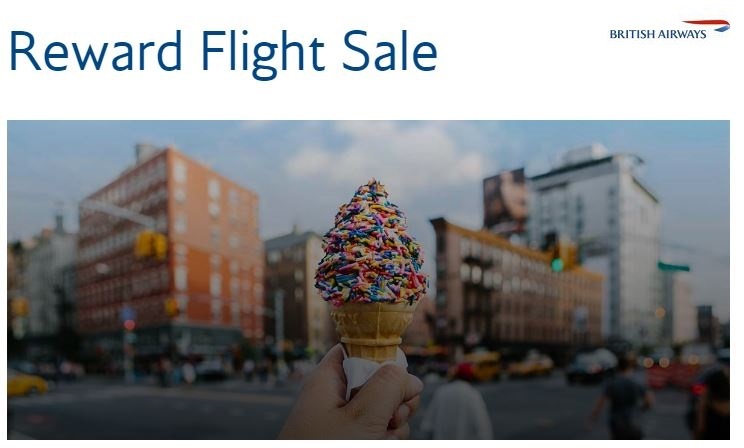 Ultimately, do the “cash versus discounted reward option” maths for any flight you’re considering – this is an opportunity to potentially save on a long-haul Economy flight, but don’t be blinded by the “50% off” headline. It’s a very good deal if you get good tax. For example, Brazil -> London return for 19500 avios + £145. I did get an amazing cost of a one way flight I had to book for the same day ,in an emergency, this week, LHR- Del at 5800 avios and about £270, cash price was in excess of £1400. However my Gold status fascilitated that extra reward flight in economy. 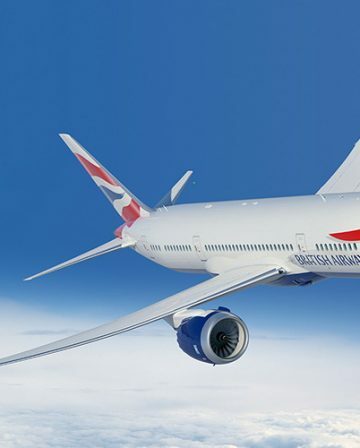 One more great value of elite status with BA. Another plus value here is that I could get a cash upgrade at the airport , again very reasonable. How much was the cash upgrade? Was it to Business or premium? They offered me both but I took premium- £260. I have often upgraded to business at the same price but on a premium eco ticket. It worked out as the original cost of eco tkt was about £1465. I did not get any tier or bonus avios but thats ok.
Thats why I hold on to Gold, only use Alaska when I exceed my tier points. I took the plunge ? Booked CPT to LAX via LHR for 16,250 Avios and €240 in taxes and bogus BA fees.